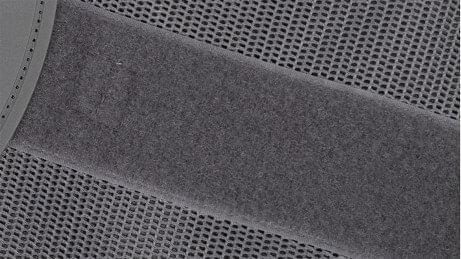 Tired of bursting velcro and loose, slipping belts? Tired of back pain? We are proud to introduce to you the Ottobock Smartspine range of spinal solutions – proven mechanical technology applied in an extraordinary way! This excellent yet economic brace generates superior support and stability for a wide range of spinal conditions including acute back pain, posture control and pre & post-operative stabilization. 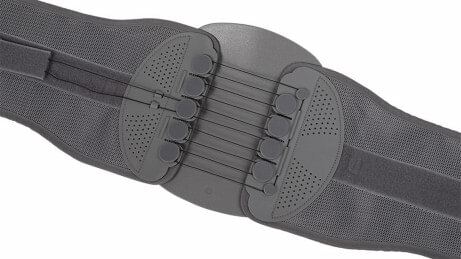 It serves as an excellent back support belt and posture brace solution. One-hand pulley system compresses and conforms to individual patient anatomy with minimal pull- force. Great fit and stabilization while ensuring patient compliance due to highly breathable materials. Owing to the Smart Pulley system, the SmartSpine back brace can be worn without much effort: a great benefit for elderely people, people with low hand strength. Eventually, it leads to a better tightening of the brace and hence effective pain releif. Materials used to make the SmartSpine back brace are breathable, especially suitable to Indian conditions. 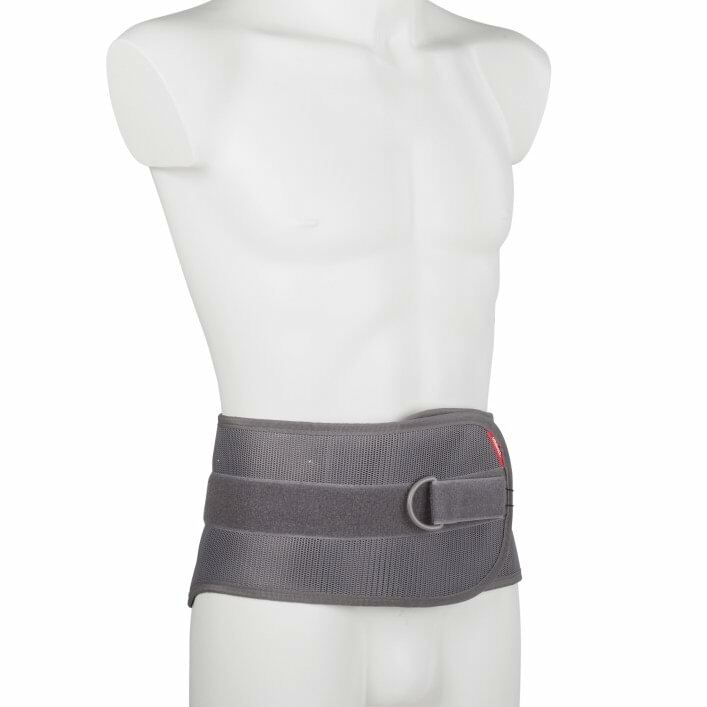 The SmartSpine back brace is a part of the SmartSpine range of products. It was developed in close cooperation with doctors and therapists – especially for patients with conditions of the spine. As a valuable medical aid for rehabilitation, it promotes effective pain releif and protection of the spine. How do I know if I need the Smartspine LSO low?